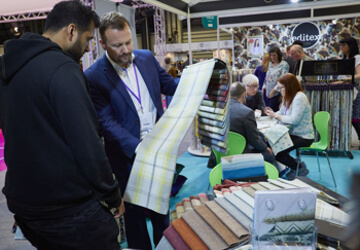 Sophie has ABSOLUTELY nailed the McCalls 7838, we love the clean lines and the button placement on her version - what do you think? 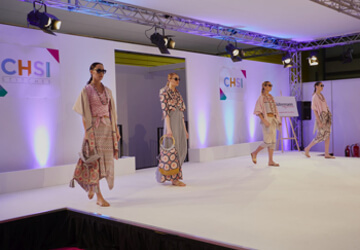 Are you exhibiting at CHSI Stitches 2020? 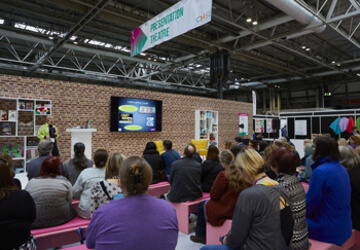 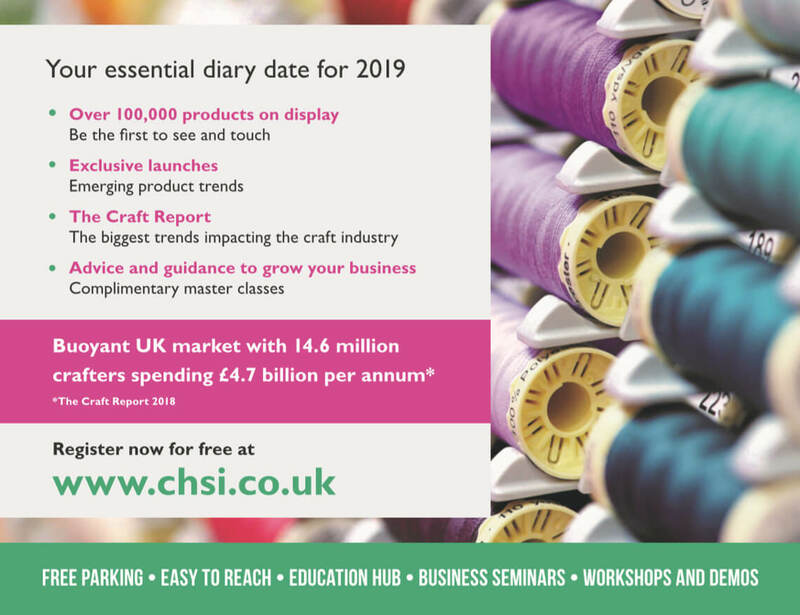 Take a look at this year's Visitor Profile to see who attended CHSI Stitches and what crafting products they were sourcing - your product could be in demand!